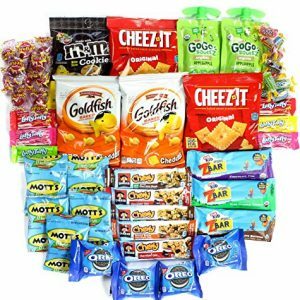 BEST SNACKS: CollegeBox Bundle of 25 Items! Chips, Cookies, Candy, and More!! 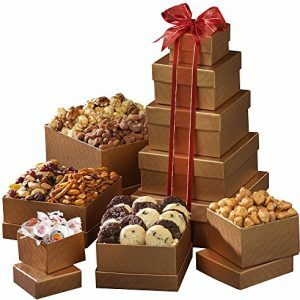 PERFECT GIFT: Not only is there a perfect variety of snack items from candies, to chips, and cookies, but they are packaged neatly and presented as a gift. 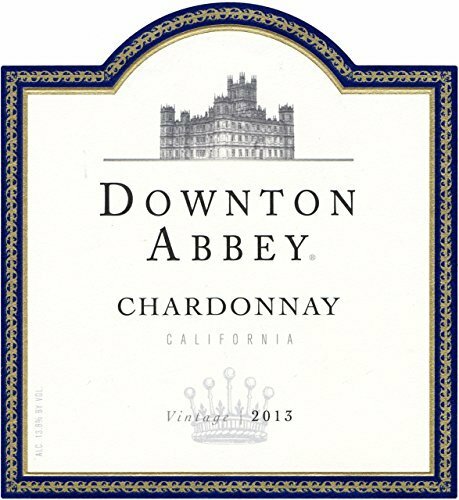 You will not be disappointed!! 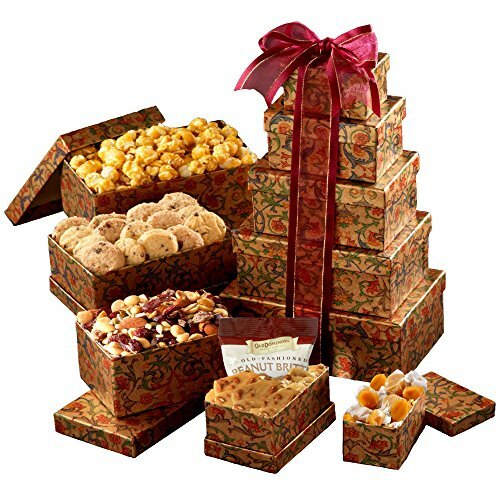 BOX DIMENSIONS: 9in x 6.5in x 4in Filled from bottom to top with 25 snack items and topped with white crinkle-cut gift packaging paper. 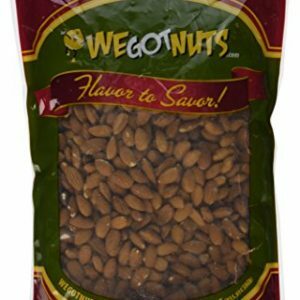 An Array of the Freshest Most delectable roasted Gourmet Nuts Packaged With a Shrink Wrap Seal For Utmost Satisfaction. 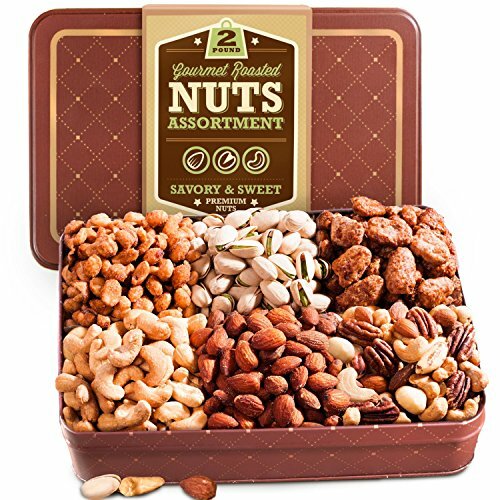 Luscious Roasted Salted, Cashews, Almonds, Pistachios, Mixed Nuts, Honey Glazed, Pecans and Peanuts, Raw Walnuts. ● RESCUE THE HANGRY PERSON YOU LOVE: We all get hangry (hungry + angry) at times and only tasty snacks can save us. Serious cases of hangriness are known to occur at birthdays and holidays, but going away to college or the military requires immediate Hangry First Aid. 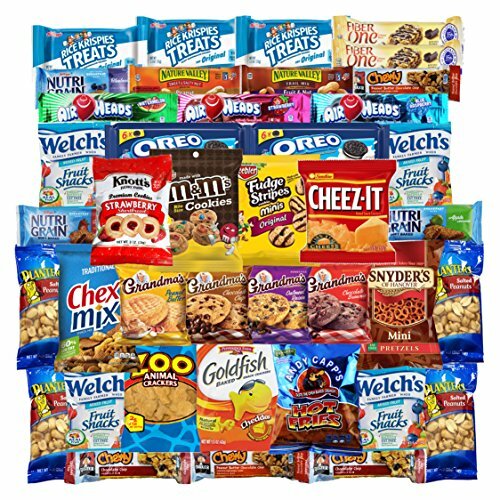 ● 40 HANDPICKED COOKIES, CHIPS & CANDY SNACKS: Every bout of hangriness is different and there is no one-snack-fits-all cure. 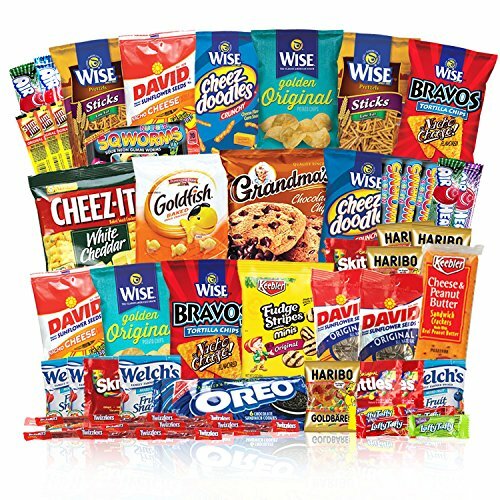 We’ve selected 17 varieties of sweet and salty snacks – 40 individual servings in all – to remedy what ails you. 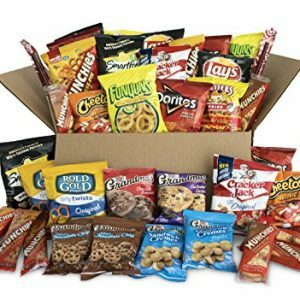 ● COMES IN OUR SPECIAL HANGRY KIT EMERGENCY SNACK BOX: You or your hangry friend are going to get a kick out of receiving this in the mail. Store your snacks in the fun box and get a chuckle every time you open it. 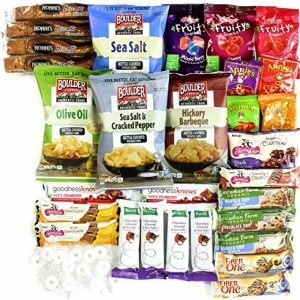 The Care Packages from Stay at Home Snacks are a variety of 50individually wrapped single serve snacks. 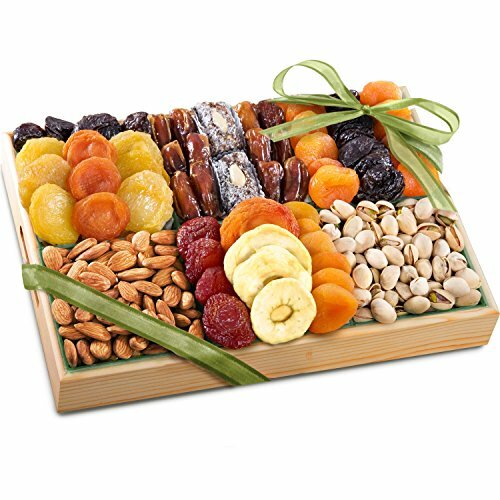 This snack box includes a Healthy mix of delicious snacks that everyone will enjoy. 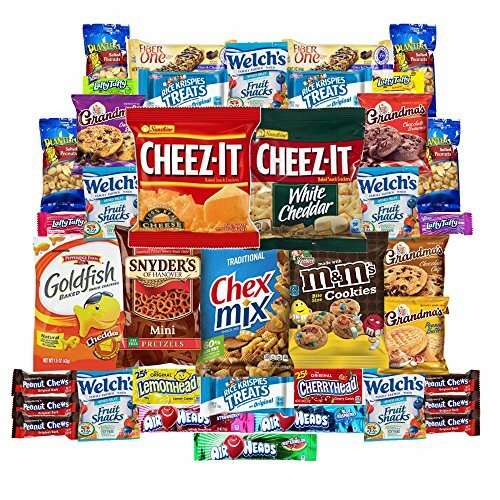 This assortment of name brand snacks will impress any recipient! Stay at Home Snacks will do all the work for you! Save a trip to several stores and that costly shipping expense at the post office. 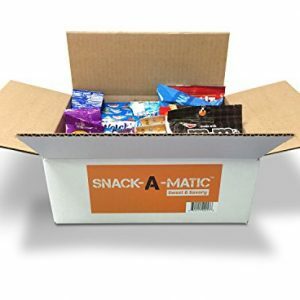 The Perfect Gift For Businesses, College Kids Away at School, School Snacks, To Have at Home, Gifts, Parties, Sports Events, Military, & Much More! Includes All Your Favorite Treats & Hard to Find Items. 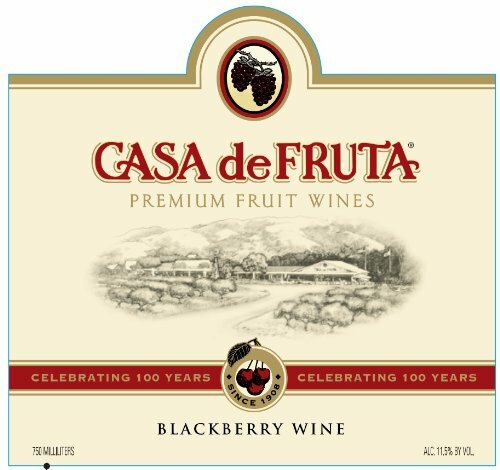 Try New Flavors, A Great Variety Pack For Everyone To Share & Enjoy! 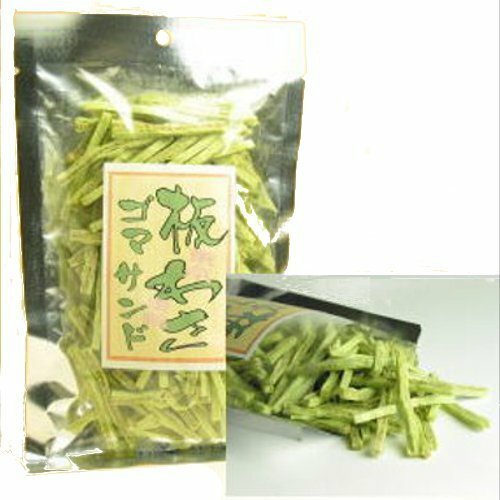 ONLY THE BEST SNACKS: Individually wrapped single serve snacks make up this elegant healthy snack pack. Whether you like sweet or salty this pack has it! 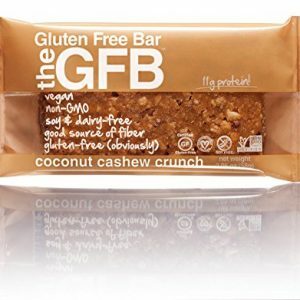 NO ARTIFICIAL COLORS, FLAVORS OR PRESERVATIVES IN ANY OF THESE DELICIOUS SNACKS! 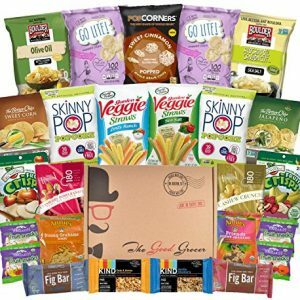 The Non-GMO and Natural Healthy Snacks Care Package from The Good Grocer is a collection of 25 individually wrapped single serve snacks. 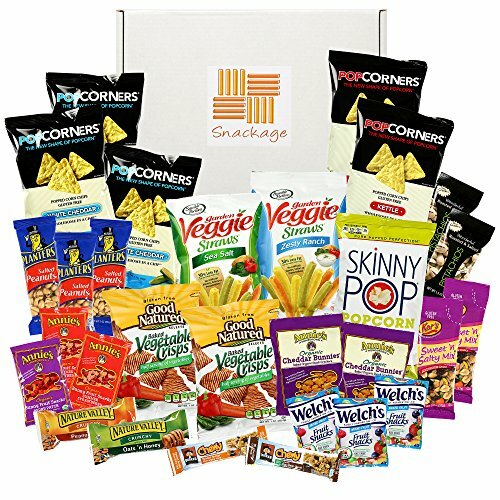 This healthy snacks box includes a mix of healthy savory and sweet snacks that everyone will love. 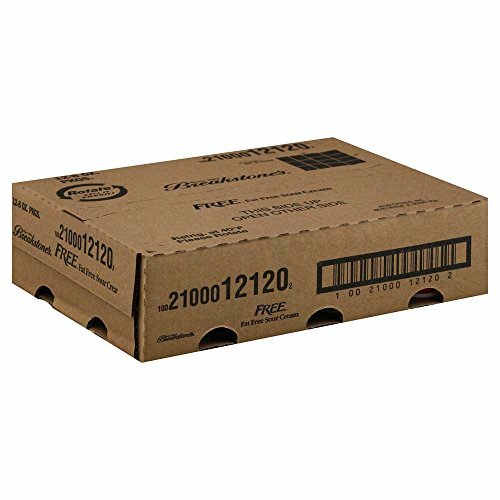 GUARANTEED FRESH: Each box is clearly marked with the earliest expiration date. We guarantee our snacks are fresh when you purchase them with expiration dates at least 50 days out. 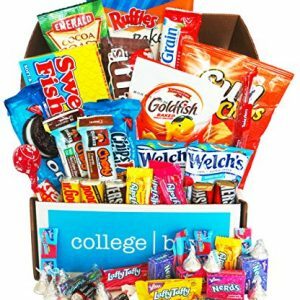 GREAT GIFT FOR ANYONE: Perfect for military, college care packages, get well soon care packages, break rooms, road trips, college dorms, kids classrooms, team sports and more! 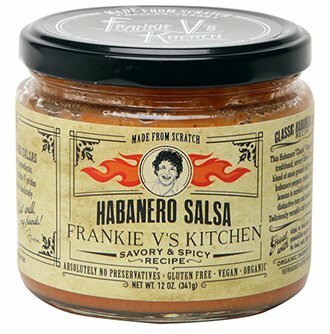 Great for holidays, birthdays or housewarming gifts too! 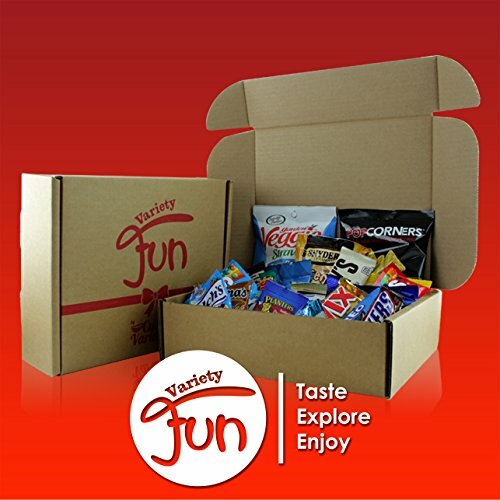 PARTY SNACKS: The party snack Box by Food Hot Issue is a collection of 50 individually wrapped single serve snacks. 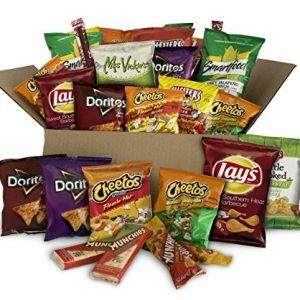 This Party Snack Box includes a flavorful snacks that everyone will love. PERFECT GIFT FOR ANYONE: Ideal care package for military bases, college care package, get-well-soon care package, birthday. 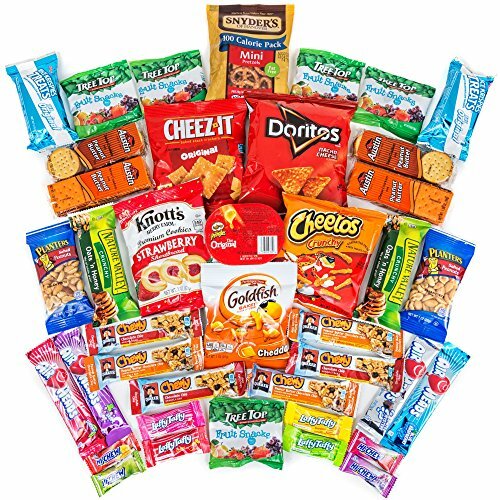 28 DELICIOUS SNACKS – Many Full Sized Including Candy, Crackers, Cookies, Pretzels & More! There’s Something You LOVE in here! 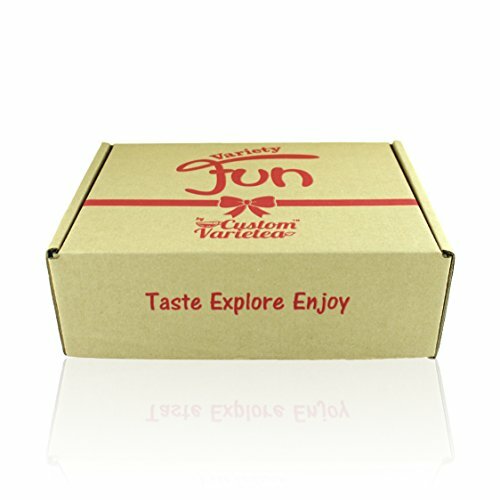 LOVINGLY PACKD WITH CARE in a premium gift box. 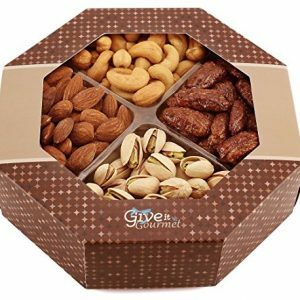 You’ll be proud of the gift you sent wen they open up this box and immediately see all the premium snacks! PERFECT FOR SUMMER CAMP, Road Trips, College Students or for a Fun Snack at home, work, at the ball game, camping or even just as a treat for you! 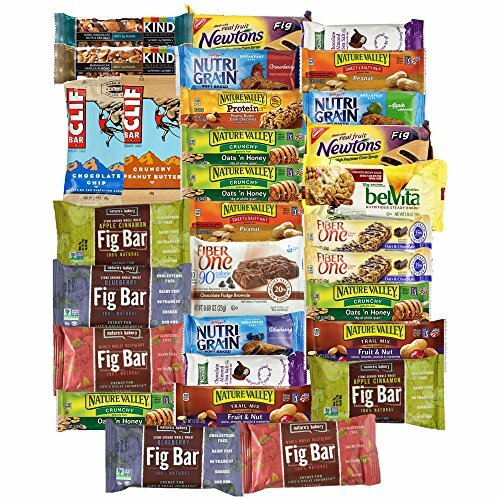 Enjoy the bold and spicy flavors of 30 individually portioned snack that are a perfect way to recharge and curb your hunger throughout the day. Sour Cream Non Fat, 8 Ounce -- 12 per case.